The company to focus heavily on product execution within the team messaging space. SCOTTSDALE, Ariz. - Jan. 29, 2015 - PRLog -- TEL AVIV. Jan 29, 2015 - Zula (http://zulaapp.com/) today announces that its Board of Directors and company leadership has appointed Raz Yalov, as Chief Executive Officer, effective immediately. Yalov succeeds Jacob Ner-David, who founded the company along with Jeff Pulver, as part of a transition plan to focus heavily on product execution. In the past year, Zula has made significant progress in leaving a mark within the business messaging space. The company has made headlines since winning the Audience Choice Awards at TechCrunch Disrupt SF 2013, followed by rave reviews across leading technology news websites. This led up to the successful Zula Summit in NYC, which featured a glittering lineup of speakers that focused on helping companies put messaging to work. 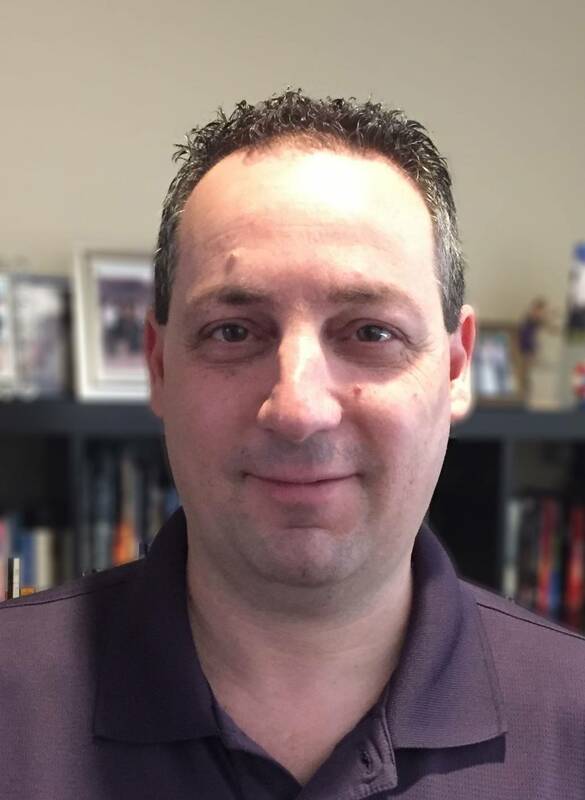 Raz Yalov is a veteran hi-tech executive and hands-on engineer, with over 20 years of experience in building and launching enterprise software products and teams in industries ranging from consumer educational/gaming software, to security software. Before joining Zula, Raz was the CTO and a founding team member of 41st Parameter, a security and fraud prevention startup (acquired by Experian in late 2013.) This followed a long career with small to large companies including being part of the super-growth of Mercury Interactive, acquisition by HP shortly after. Raz is passionate about building user-driven and user-friendly products that serve the needs of consumers, while making computers and smart mobile devices take the role of serving people in the most intuitive way. With a cross-platform mobile app, Zula offers teams the ability to manage a task without the hassle of being glued to a computer. The experience incorporates all elements of the average work flow including file-sharing, group and one on one messaging, a seamless on boarding process, as well as one-touch conference calling for the whole team. Zula is launching with some leading teams already on-board, and is bringing team collaboration to the mobile digital era. Team up!